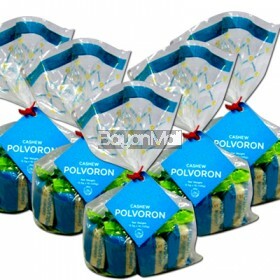 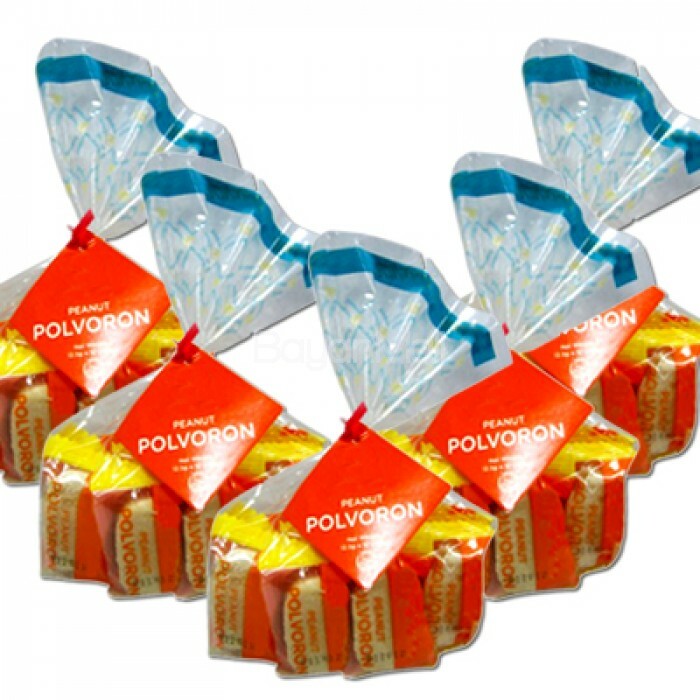 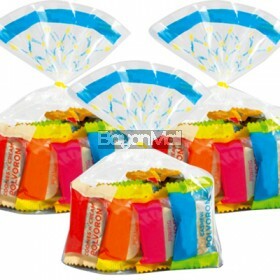 Premium polvoron made with the best quality ingredients for an ecpecially sweet treat. 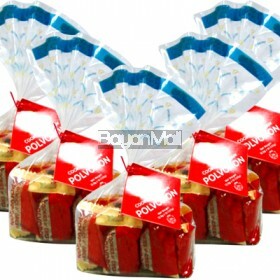 1 pack contains 24 pcs. of special polvoron..